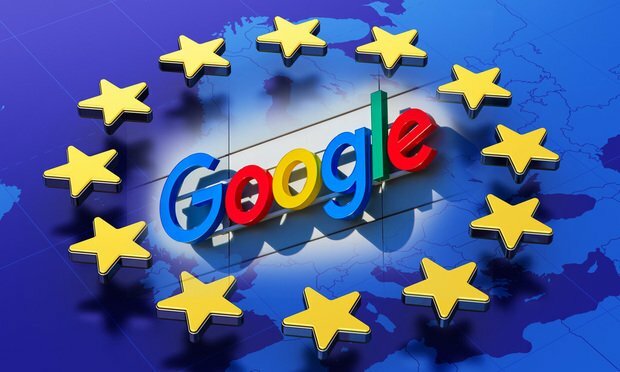 Google has been hit with a third antitrust fine from European Union regulators over alleged antitrust violations related to ad sales, as calls to break up big tech grow. Compliance programs have to aim to help the business shake the world by helping shape the culture of the business. And to do that, they need both the support of business leadership and compliance professionals to develop the program around the business strategy. If the business sees compliance speaking the language of the business, the program seems less about being a compliance program and more of just a way of the business working.